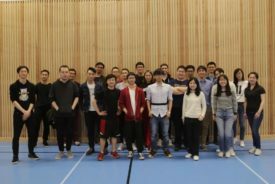 Chalmers Kinagrupp is a student group committed to assist Chinese students and scholars at Chalmers with their study life and future development. 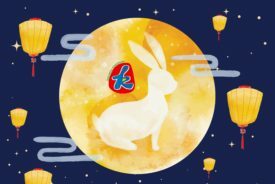 It aims at uniting Chinese students, promoting Chinese culture, and providing a platform for cross cultural communications. 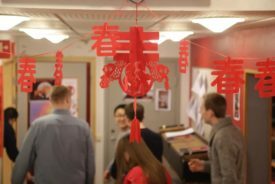 It performs as a media to integrate and spread information about China, Sweden, and Chalmers to those of whom have contact with the group. Dear Chalmers Kinagrupp member, Thank you for being a part of our society. When Midsummer comes, remember the sports competition?